Simeon Street Recreation Ground was originally leased by Ryde Council for use by residents as a recreation ground. In 1901, the funds were found by Miss Mary Harriette Player Brigstocke for the Council to purchase the land. 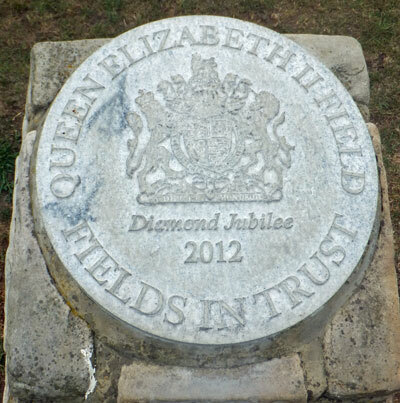 The land is now owned by the IW Council and was part of the 2012 Queen Elizabeth II Fields In Trust initiative.